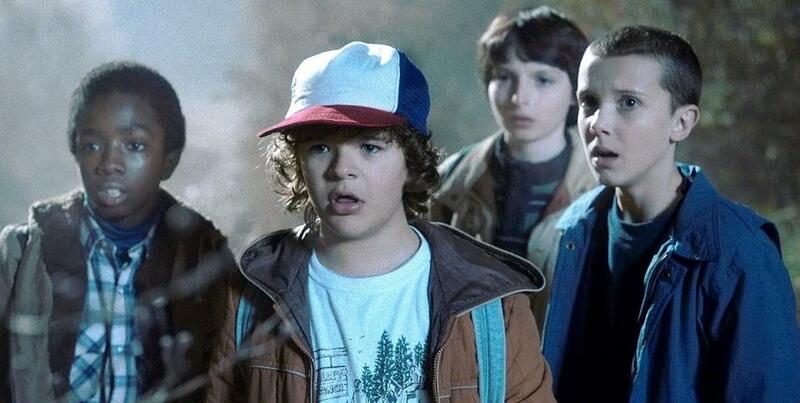 Serialul original Netflix, Stranger Things, a fost unul din cele mai bune seriale din 2016, fapt pus in evidenta si de prezenta la Golden Globes si de toate topurile criticilor, asa ca anuntul unui nou sezon nu ne-a surprins. Pana acum am aflat numele viitoarelor episoade, care ne pot da de gandit: Madmax, The Boy Who Came Back To Life, The Pumpkin Patch, The Palace, The Storm, The Pollywog, The Secret Cabin, The Brain si The Lost Brother si ca Finn Wolfhard, Gaten Matarazzo, Caleb McLaughlin, Winona Ryder si David Harbour vor reveni. Intr-un interviu acordat revistei Hollywood Life, David Harbour ( Jim Hopper) a facut cateva dezvaluiri interesante. • Sezonul doi are loc la doi ani dupa actiunea din primul sezon. It’s a year later in the story, so there are several things that happened last year, like Will has come back. • Oamenii din oras nu stiu ce s-a intamplat. There are certain people in the town that know what happened, and then certain people that don’t know what happened. So there’s a lot of fall out with who knows what. 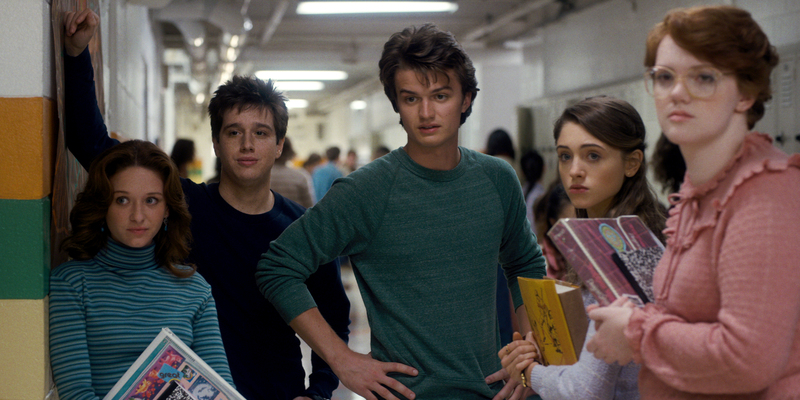 The question and the feelings that Nancy, played by Natalia Dyer, has that no one ever cares about her friend Barb, are very much present in the beginning of the season. • Joyce Byers are un iubit nou. Sean Astin… he’s Winona’s new boyfriend — much to the chagrin to the Chief of Police. Acum suntem mai entuziasmati ca oricand de noul sezon, care va avea premiera in iulie 2017.